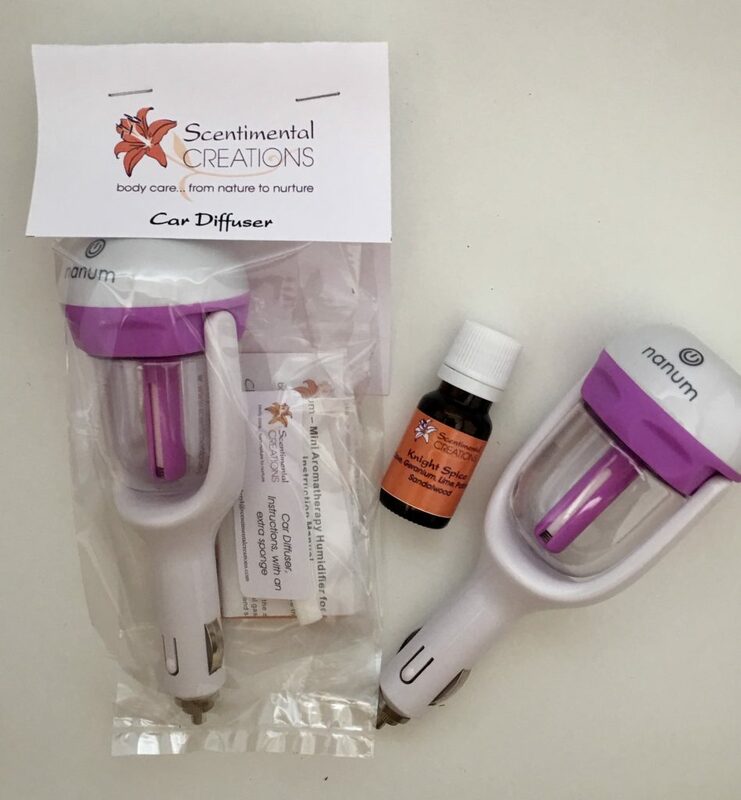 Aromatherapy Car Humidifier works as both air humidifier and aroma diffuser. The fine mist sent out will clean and purify the air. Add 3 – 5 drops essential oils into 50ml tank of water. Simply plug the humidifier and press the button to change the mode. Note: Car diffuser must be used while vehicle is running, do not use it when there is no water in the tank.